To ensure membership within Zonta International our District and D4 clubs must have a standing Service committee to comply with the mission of empowering women worldwide through service and advocacy. 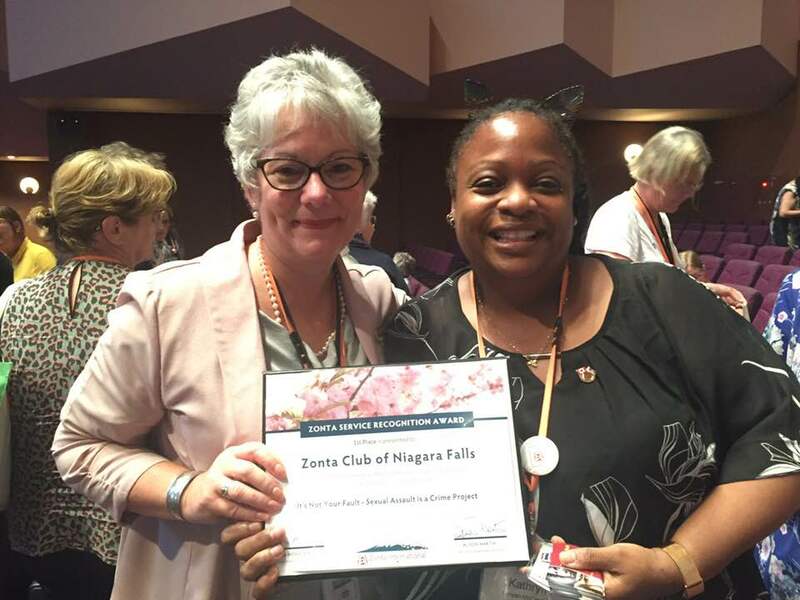 The 2018 – 2020 biennium is continuing to provide opportunities for Zonta clubs to partner with another charitable organization(s) or business(es) through services projects to directly improve women’s and girls’ lives in our communities, to strengthen the link between Zonta’s local, and international levels and promoting the good name of Zonta at the local level. Guidelines have been developed to ensure club projects are meeting criteria set out by Zonta International and our District. Affiliation with Other Organizations Policy has been developed by Zonta Internationaland must be adhered to by D4 clubs. Affiliation with Other Organizations Guidelines has been developed by Zonta International and must be adhered to by D4 clubs. 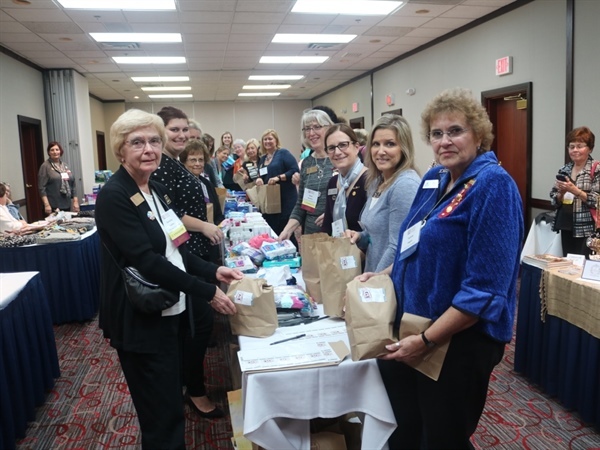 District 4 continues to promote the long-standing birthing kit service project designated by Zonta International for clubs. ZI also encourages clubs to develop new projects to refresh members’ involvement and to offer a service unique to their own community. To encourage service project development Zonta International recognizes such projects at Convention. The Zonta Service Recognition Awards will recognize six (6) of the most outstanding service projects carried out by clubs and up to three (3) organised by districts. 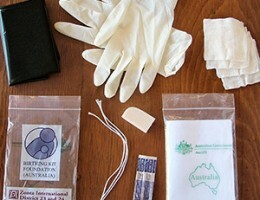 D4 is continuing to promote the assembly of birthing kits for women in developing countries. The delivery of the kits has been primarily through Medical Women International Association in the D4 USA, a small number by their Canadian members. While World Vision is the primary D4 Canadian distributor with a number of smaller organizations also assisting in the distribution. Let Us Learn is an integrated education program that is creating opportunities for vulnerable and excluded children, particularly girls, in Madagascar. The interventions included in this project are designed to help girls realize their right to an education in a secure and protective environment. The program will be implemented in two target regions—Androy and Atsimo Andrefana—supporting girls’ transition from primary to lower secondary school and ultimately reducing poverty. Investing in lower secondary school education is an entry point to addressing barriers to equity and a means to improving the overall social sector performances of the country. Let Us Learn’s integrated approach engages several sectors— education, social protection, child protection and sanitation in order to address the broader challenges faced by adolescents, particularly girls. 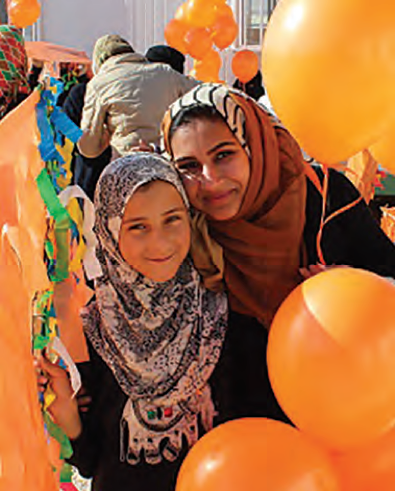 Eid bi Eid is a multi-year initiative to support the government of Jordan to address issues of employment and gender inequality, exacerbated by the impact of the Syrian refugee crisis. The project began in 2015 to support the immediate needs of refugee women and vulnerable Jordanian women affected by the crisis. The second phase, which began in 2017, utilizes a resilience framework for achieving gender equality and women’s empowerment goals and promotes individual and community ability to absorb shock. This is done through the provision of livelihoods opportunities and protection support for refugee women living in camp and non- camp settings, as well as Jordanian women living in hosting communities. 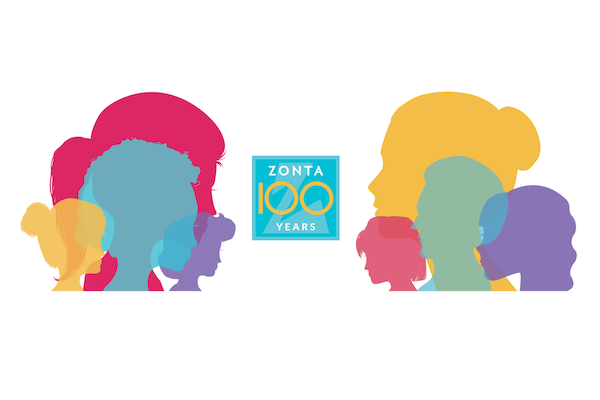 Clubs and districts will celebrate Zonta’s anniversary in a way that suits their culture, their means and particular purposes. In addition to this, everyone is invited to experience ONE Zonta. For November 2019 and especially 8 November, there will be a common action that all clubs and members are asked to join in. The Centennial Anniversary Grants are an innovative way of celebrating the local service and advocacy that clubs do in their communities. Centennial Anniversary Grants will be available to like-minded charity organizations who partner with a Zonta club. This will provide a great opportunity for Zonta clubs working with another charitable organization to directly improve women’s and girls’ lives in their community. The program will increase the impact of the club’s activities in their communities while also strengthening the link between Zonta’s local and international levels and promoting the good name of Zonta at the local level. Your message will be directed to the D4 Service Committee.